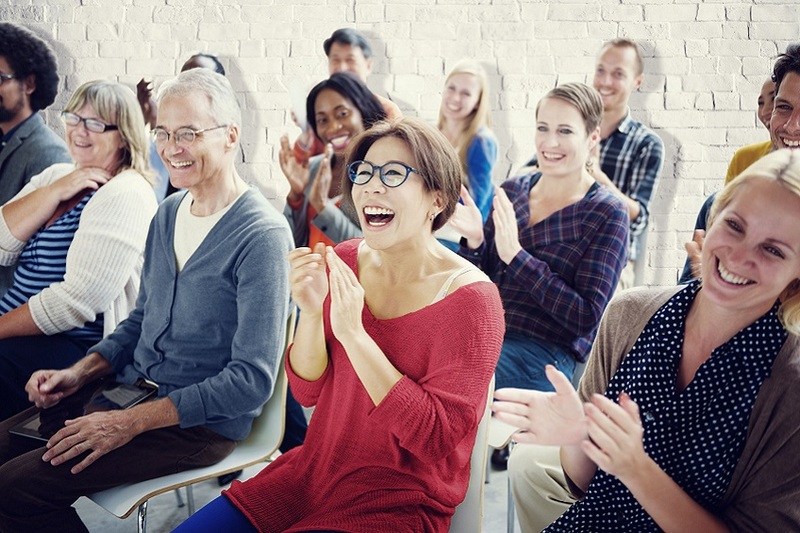 Live workshops are offered throughout the month and provide participants the opportunity to interact during the Q&A portion of the programs, which many people find extremely valuable. Your can register to participate in-person or on-line via Zoom. Participating on-line removes the geography barriers and allows those who cannot travel to get the full experience. On demand workshops are ideal for those who can’t make a live program due to scheduling conflicts. Our programs are professionally recorded and provide all the robust information our live programs deliver. Because on-demand workshops do not allow for live interaction, we offer an add-on of a private Q&A session with a Certified Cannabis Specialist. On-demand webinars will be posted soon. To be notified, please join our interest list. Are you or a loved one suffering from cancer, chronic illness, pain, or emotional health issues? Here’s your opportunity to discover relief NOW. Expo Giveaways, Networking, Music & Food at the SB Veterans Memorial on May 11th, 2019! 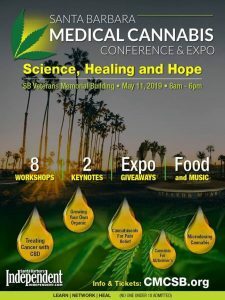 Robbin Lynn will be presenting the latest news on CBD including how to select products and best practices for use for maximizing therapeutic benefit. Advance discount ticket sales ends April 18. More Info and Purchase Tickets Here. New Updated Program This workshop covers the basics of Cannabidiol (CBD) including what it is, where it comes from and how it can be helpful. With the multitude of products now available, it’s confusing and overwhelming for consumers. This workshop cuts through the mystery and the hype, delivering accurate information about CBD in an easy to understand format. 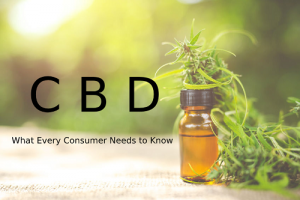 In addition, participants will get answers to the most asked questions about CBD, as well as best practices for product use. 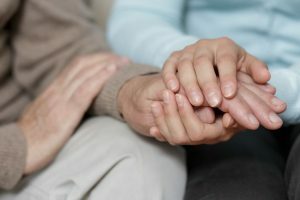 How Cannabis and CBD can ease symptoms of Parkinson’s Disease (includes the latest body of research on the topic). Join our interest list to be notified when this workshop is scheduled. 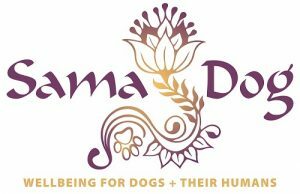 Robbin Lynn will be the special guest on Sama Saturday with Amanda Ree, founder of Sama Dog and canine wellbeing expert. We’ll be discussing CBD for dogs and cats with Amanda Ree and Dr. Katie Kangas. This is a free Facebook Live event. Did you miss it? You can still see the replay on FB, just click here.